You want to offer a Konifer product as a gift but don't know which one to choose? 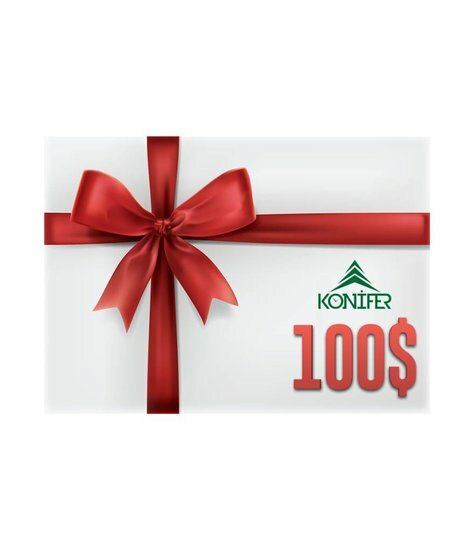 No problem, Konifer got you covered with virtual gift cards. Those cards will lets the recipient choose the product they want. During the checkout process, you must still provide a delivery address, we advise you to enter the same as the billing address. A virtual gift card will be sent to you by e-mail and can be downloaded and printed. The printable gift card will display the amount of the gift card as well as the unique gift card code.